It’s easy to take for granted the relative cleanliness of your surroundings when it’s all you know, and it’s safe to say that most of the people reading this will no doubt have grown up in societies equipped with the resources necessary to keep their local communities — streets, rivers, parks, etc. — free of litter and pollution, or at least clean enough not to have their health threatened. Sadly it’s not that easy the world over, and for the communities seen below such basic and essential resources aren’t (or weren’t at the time of the photos being taken) available. 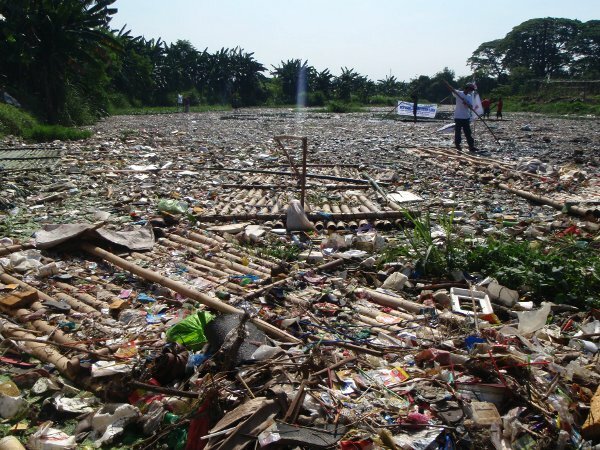 Above: The Marialo River in Bulacan, Phillipines, was classified in 2007 as one of the “Dirty 30″, a list of the most polluted places in the developing world. At the time of the survey, it was found that industrial waste was routinely dumped in the area’s river system. Above: Scenes from Yoff, a small town just north of Dakar, Senegal. 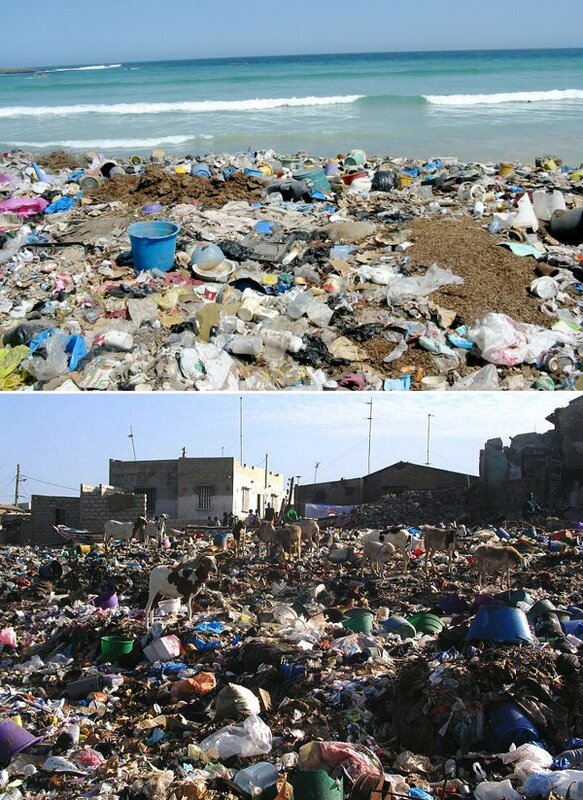 A sea of litter stretches from local homes down to the coast. Above: A hideous but all too common sight in the slums of Mumbai, India. 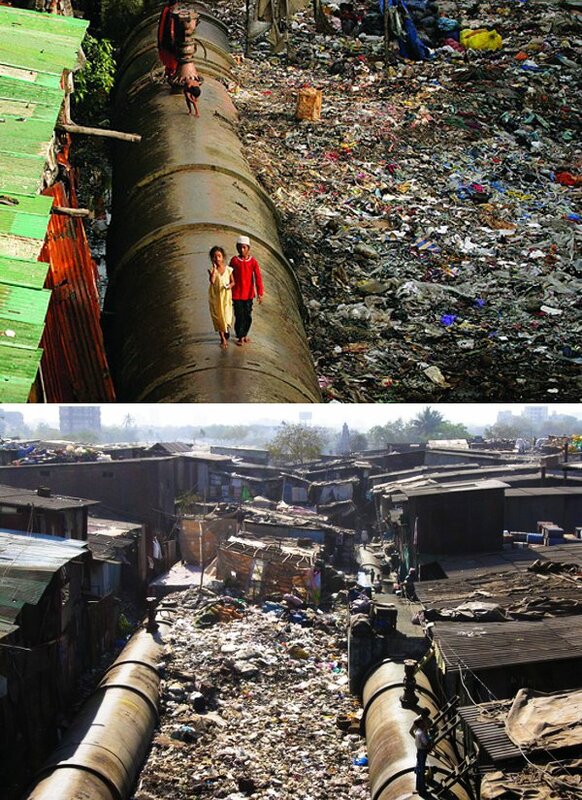 Locals avoid the waste by walking along the enormous pipes that carry clean water to affluent neighbourhoods. 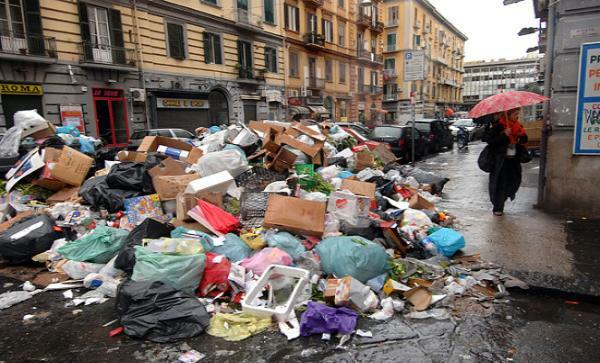 Above: Amazing photographs from Naples in 2008, at a time when a garbage crisis had caused chaos in the area due to the local mafia’s inability to control the local garbage industry for one reason or another. The crisis has since been contained. 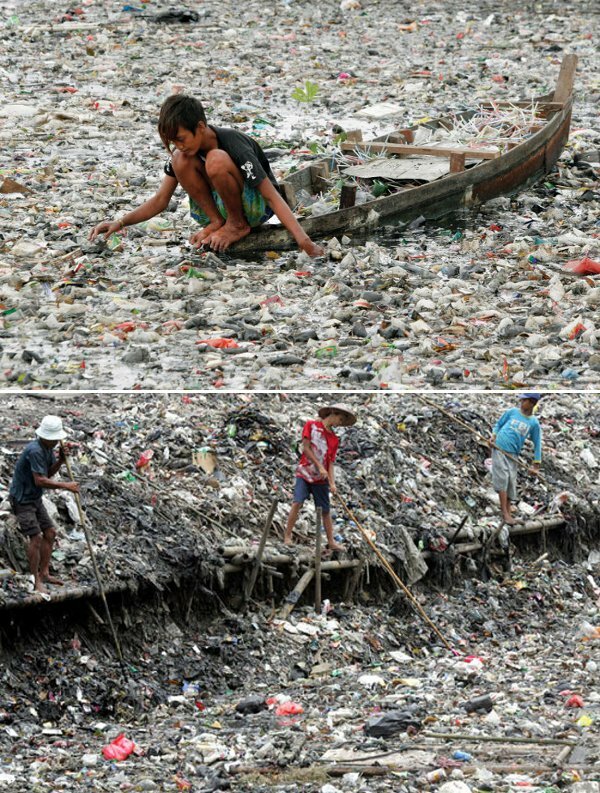 Above: Workers valiantly attempt to clean the Citarum, one of the world’s most polluted rivers, during a clean-up operation that began in 2008. 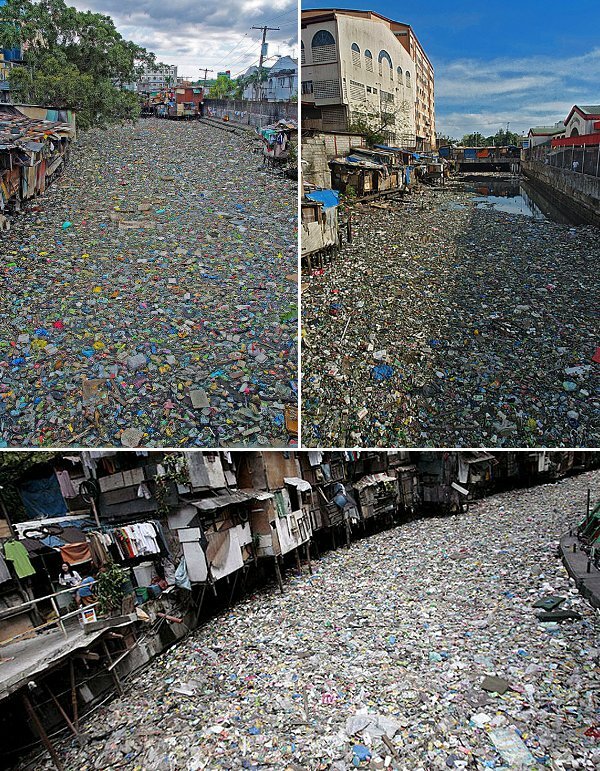 Above: These rivers in Manila are apparently so dense with litter that small animals are regularly seen running up and down in search of food. The resultant odour is said to be unbearable.